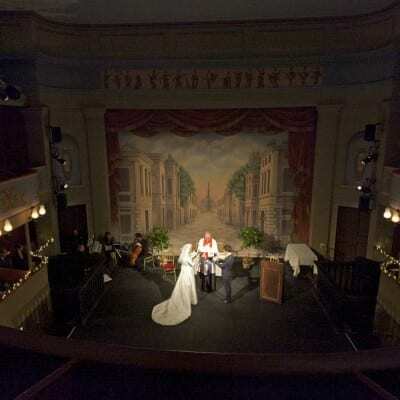 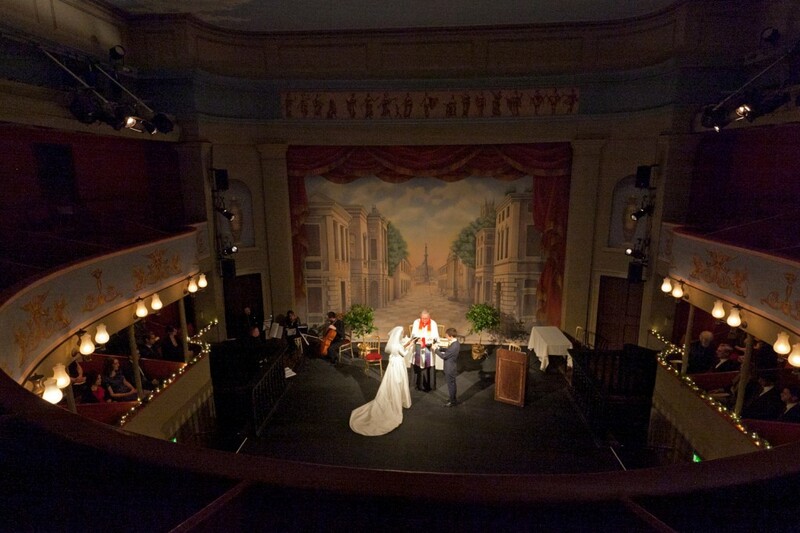 A beautifully restored Regency Theatre that provides a unique setting for weddings. 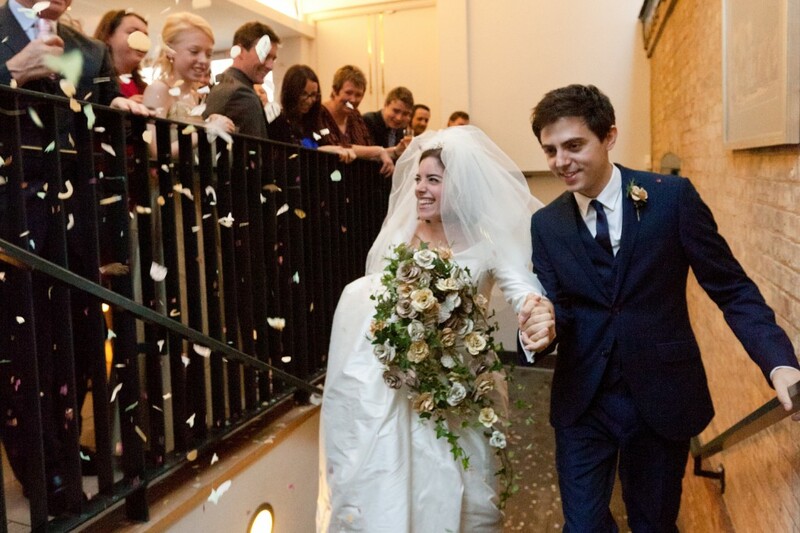 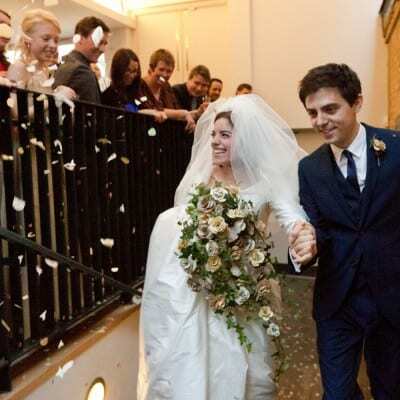 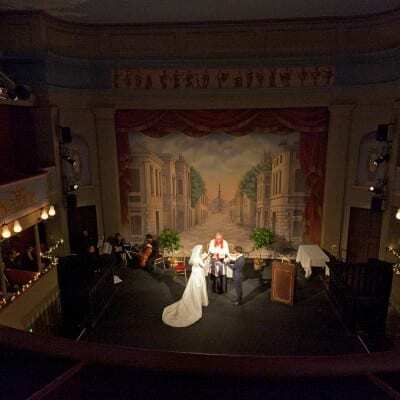 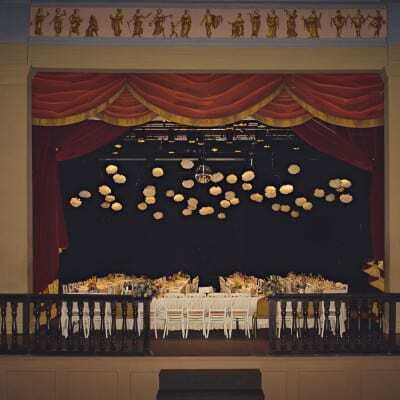 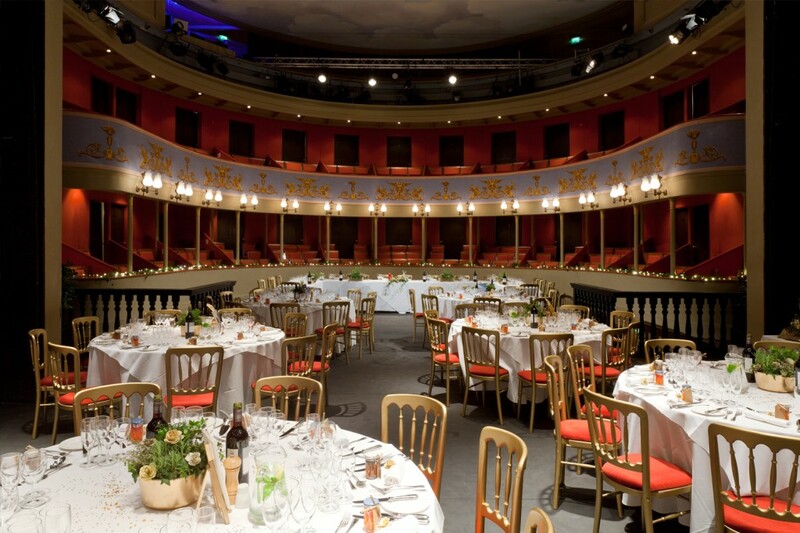 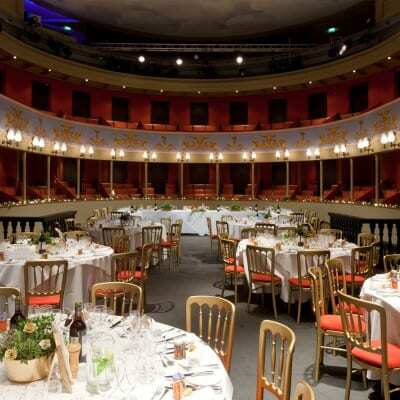 Licensed for marriages and civil partnerships, the stage becomes a dramatic backdrop for ceremonies with the intimate yet grand auditorium, which can seat up to 335 guests. 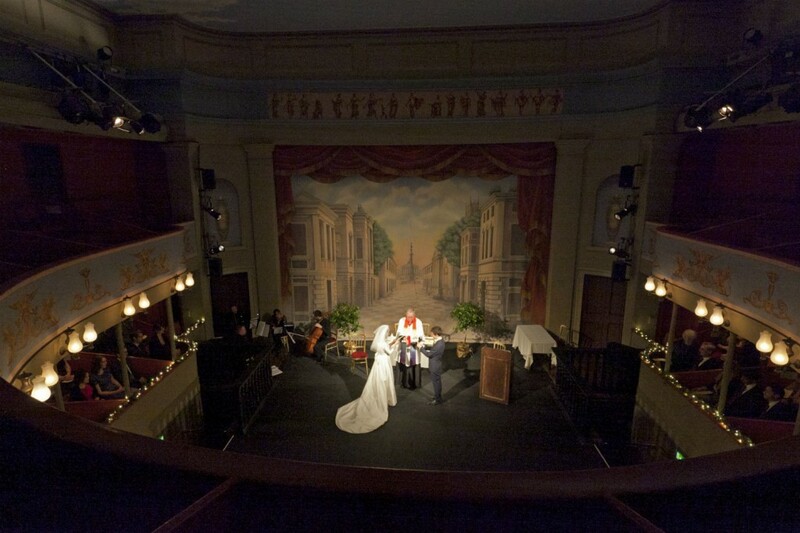 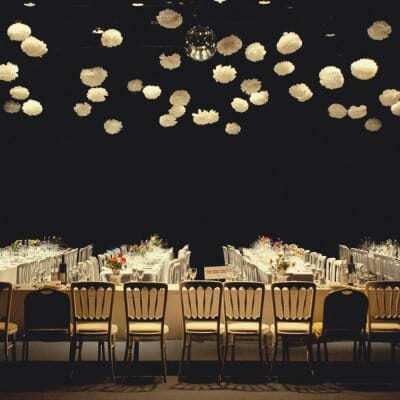 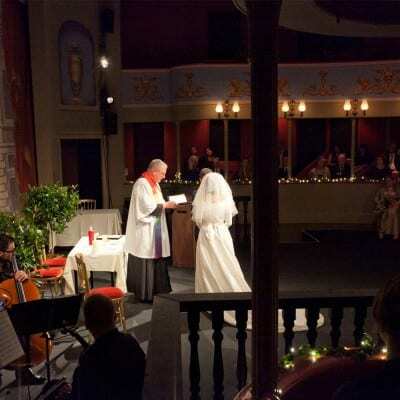 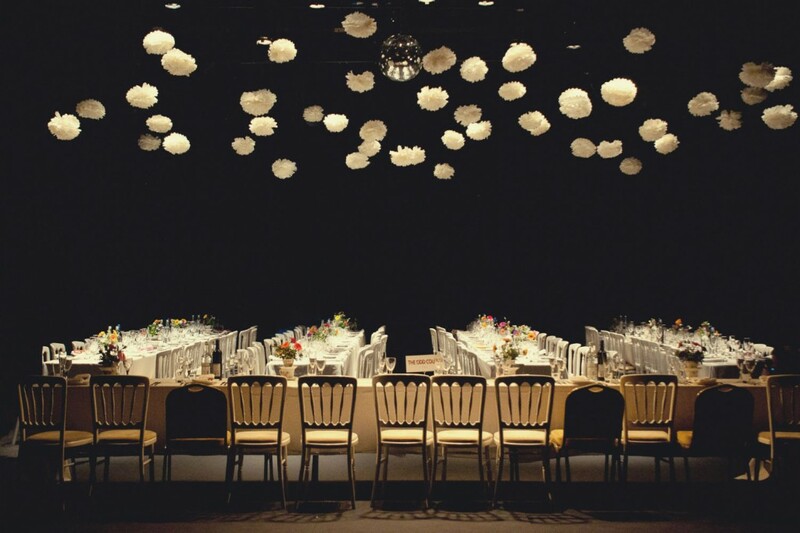 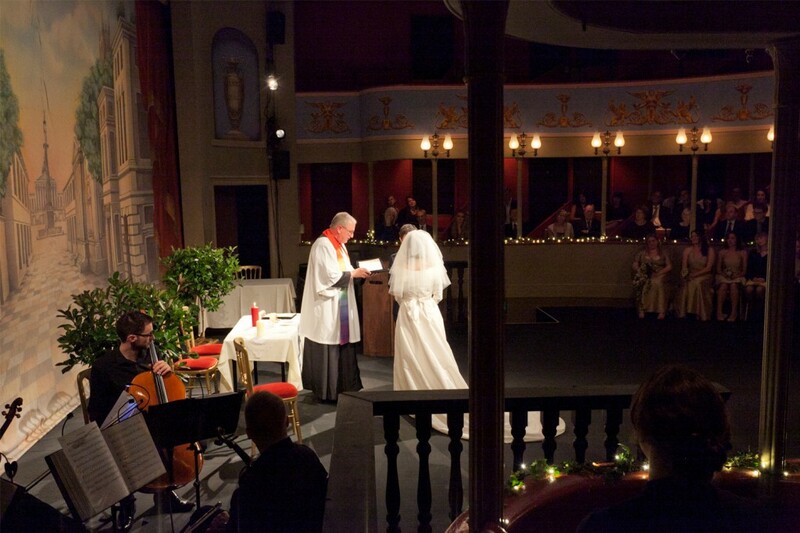 After the vows (and bows), the stage set changes with theatrical flair to accommodate wedding breakfasts for up to 120 guests and evening receptions with dance floor. 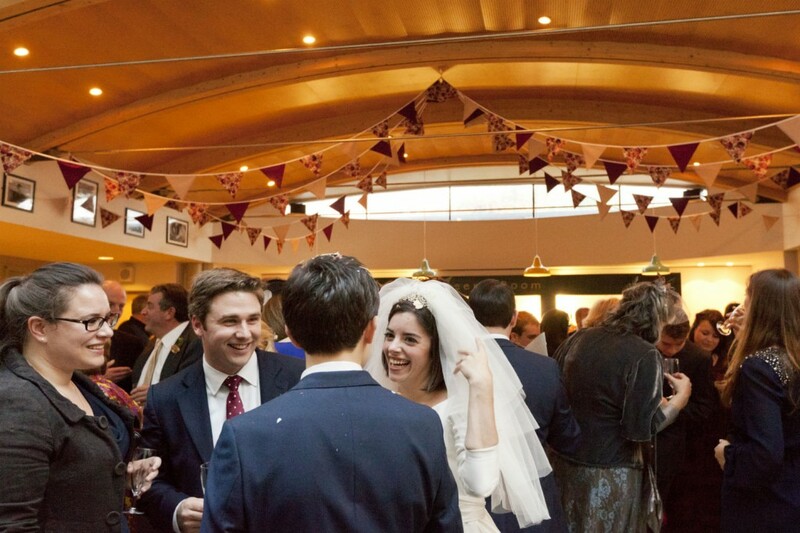 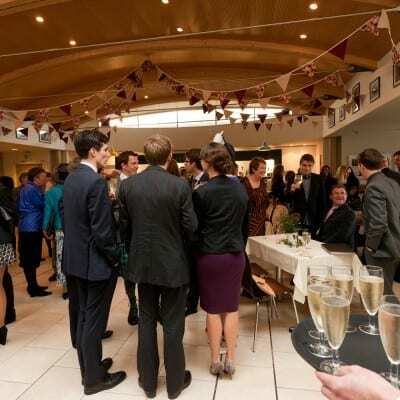 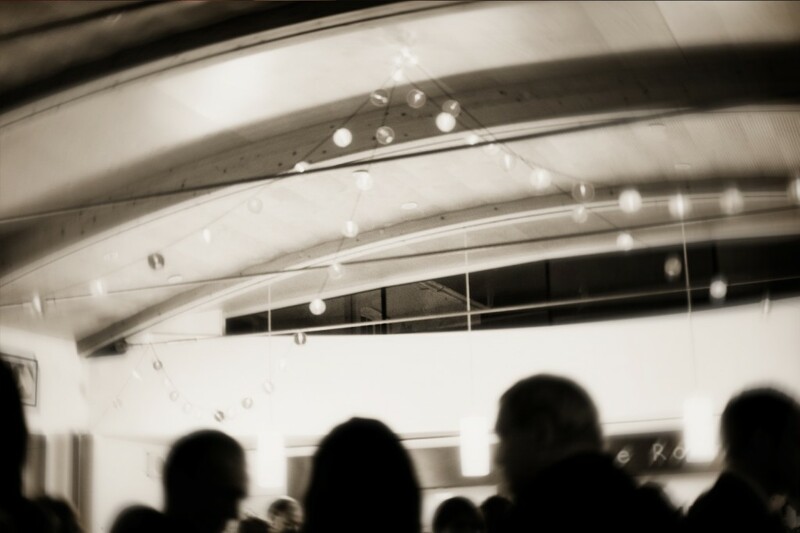 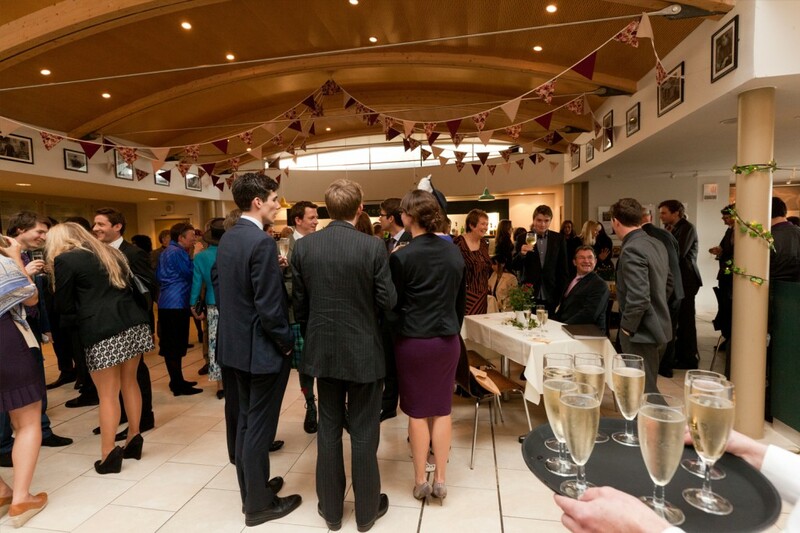 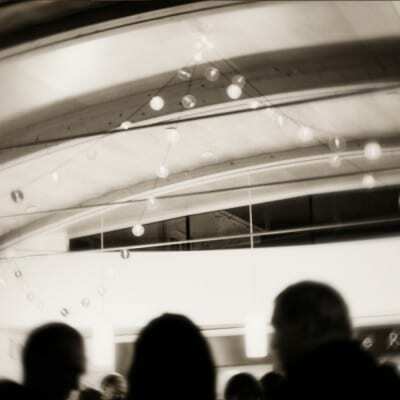 Alternatively drinks, canapes and receptions can be hosted in the more contemporary setting of the Greene Room bar. 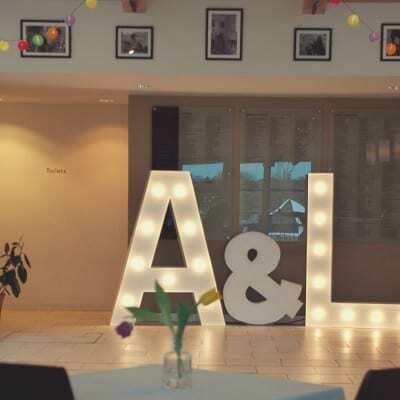 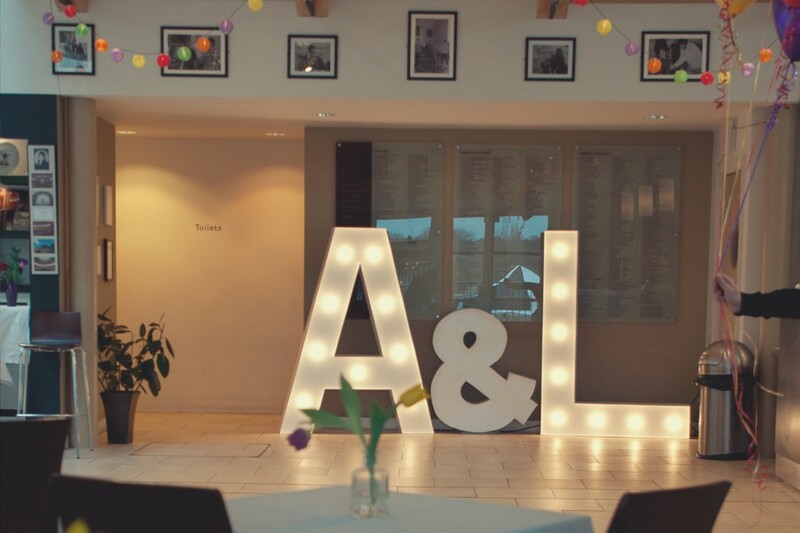 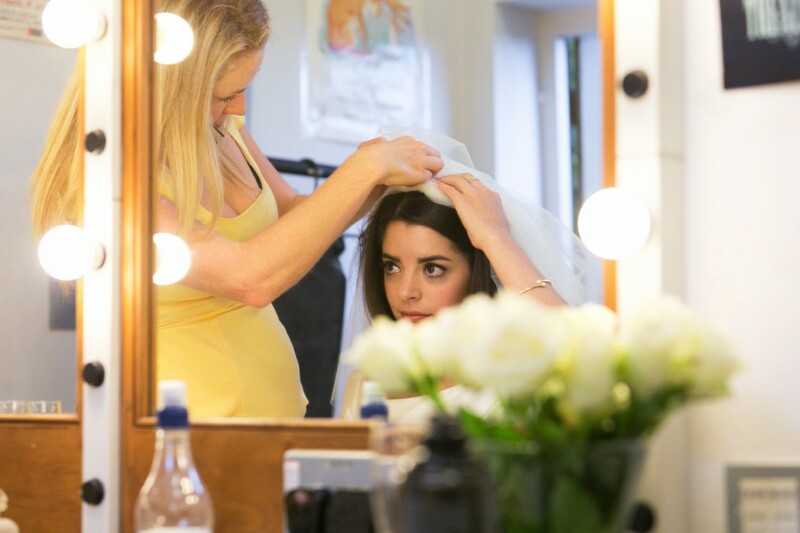 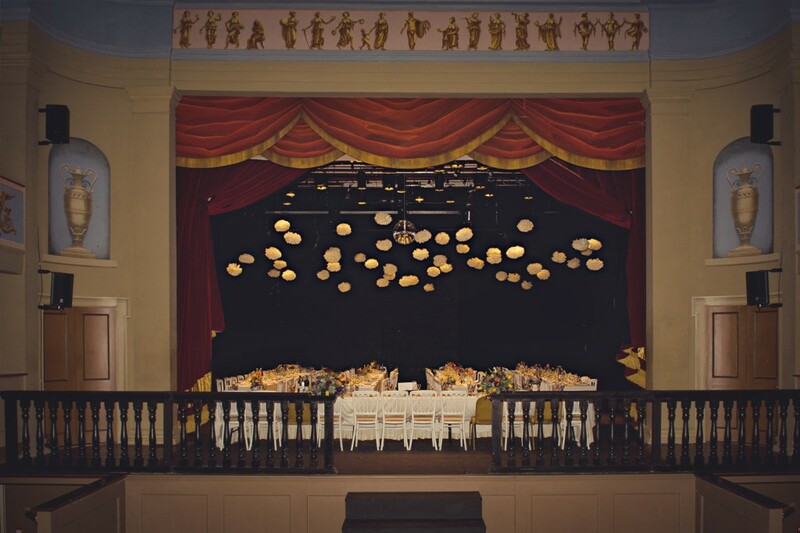 At Theatre Royal we focus on attention to detail and the personal support of our dedicated and experienced team, who will add a personal touch to your wedding, and support you from start to finish in creating the day of your dreams. 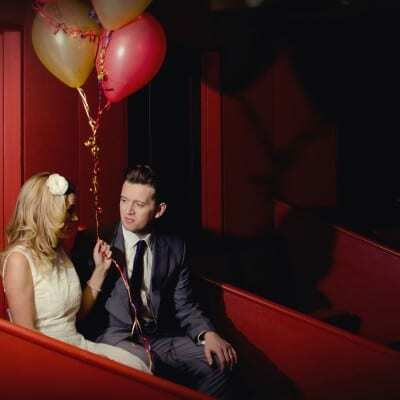 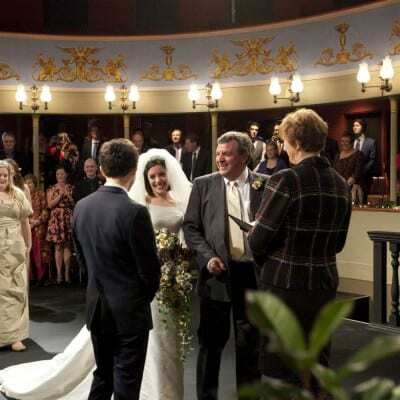 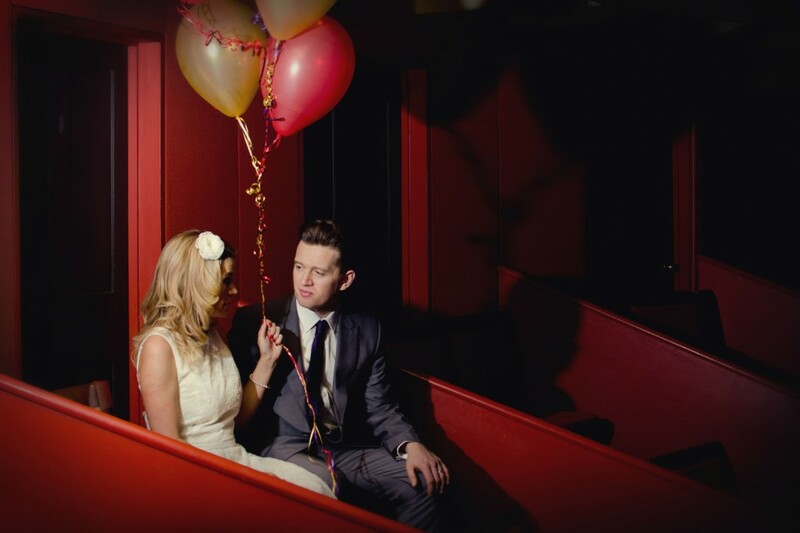 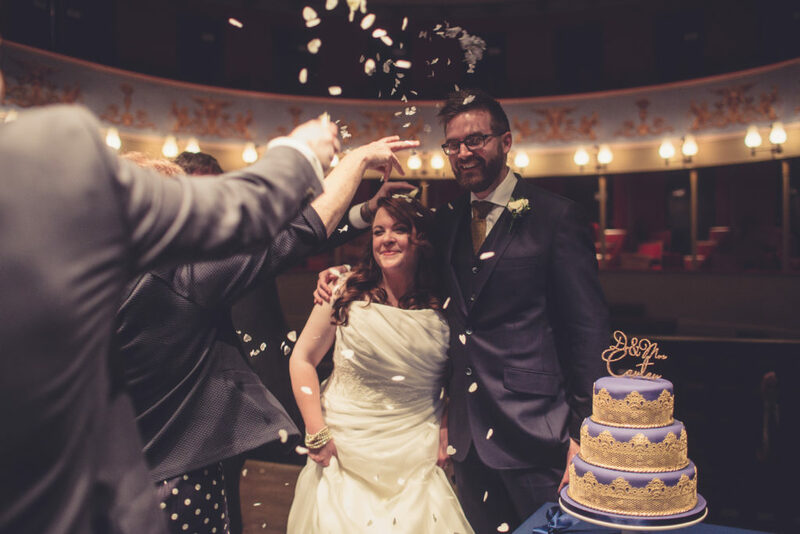 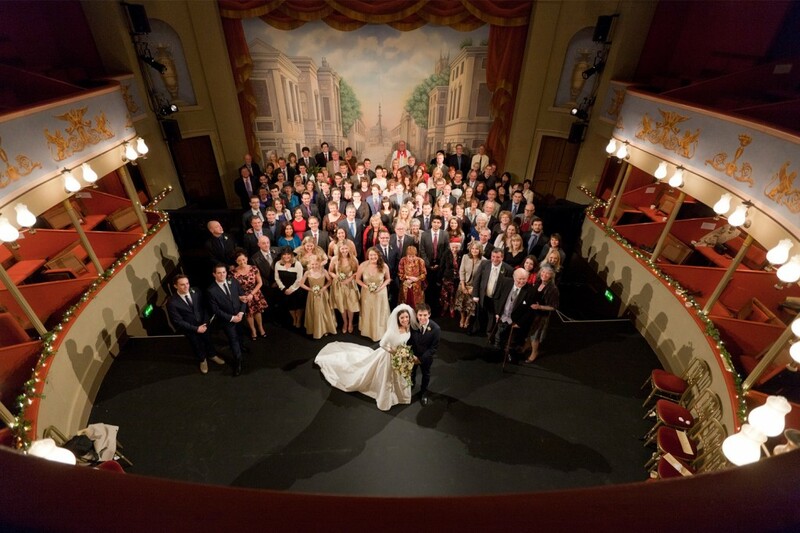 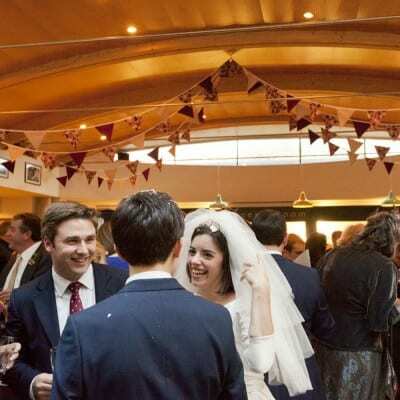 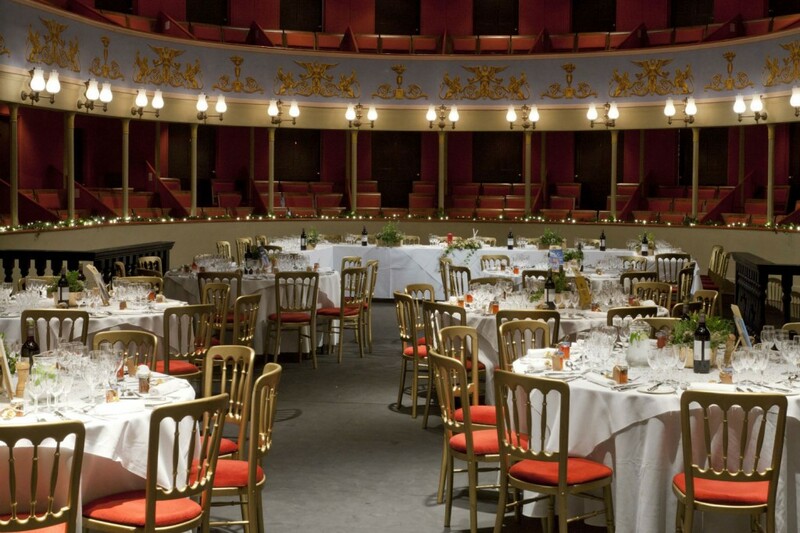 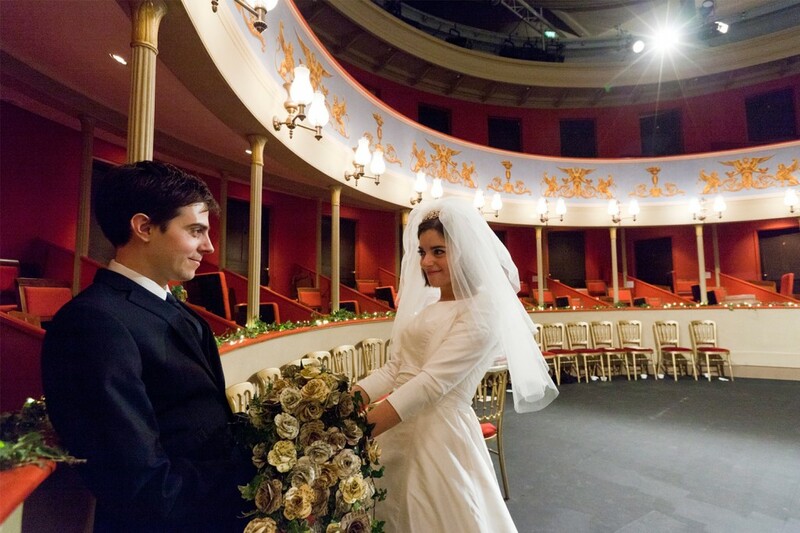 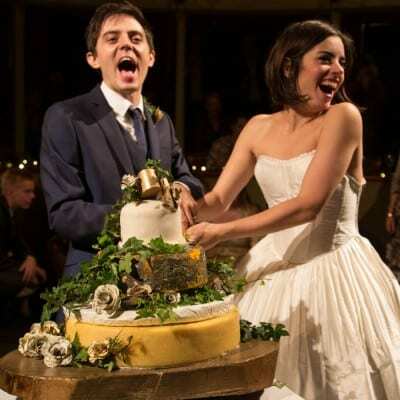 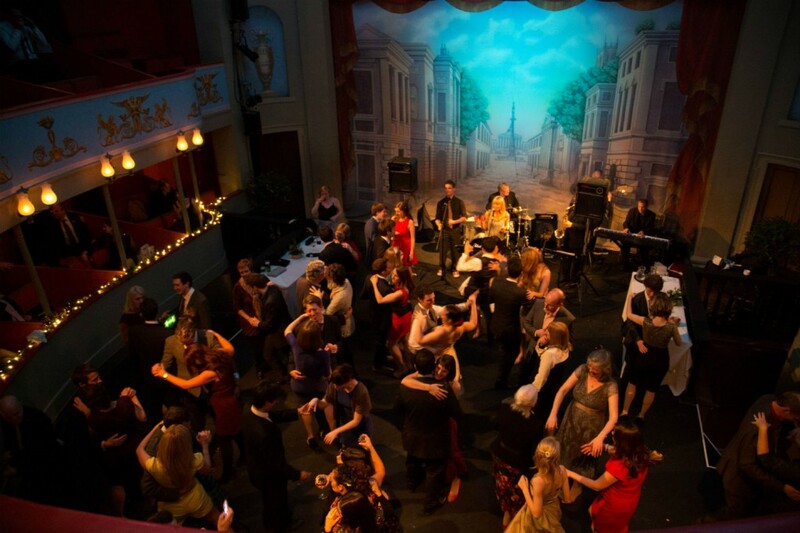 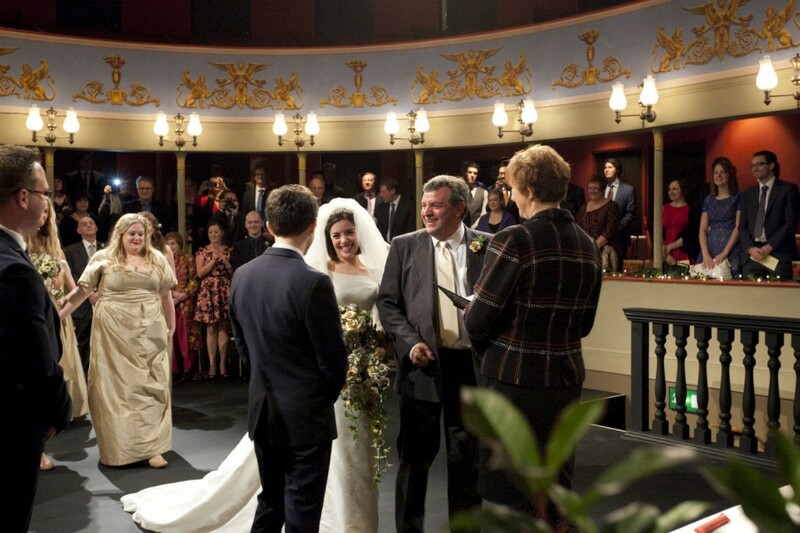 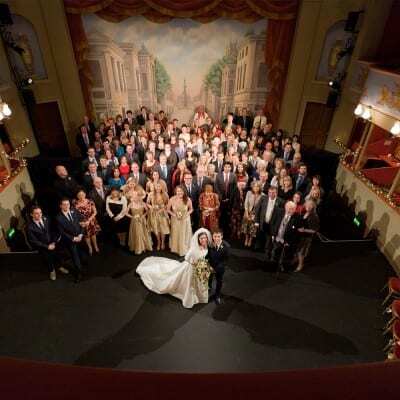 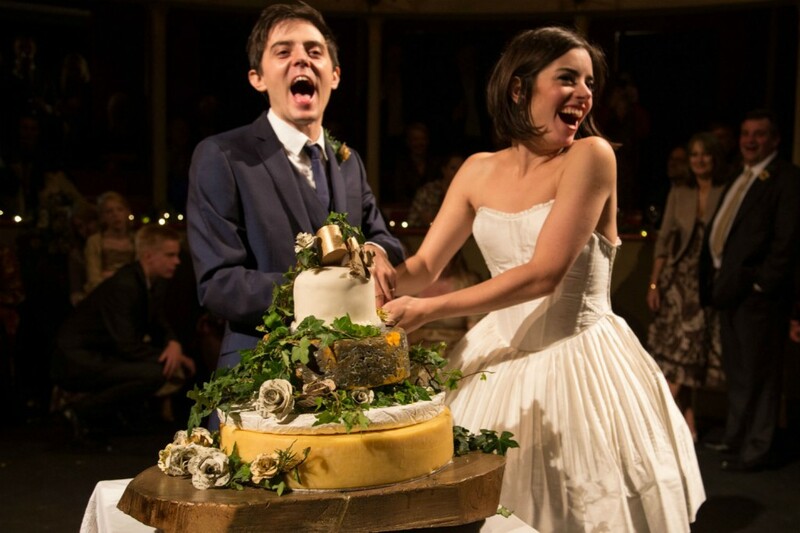 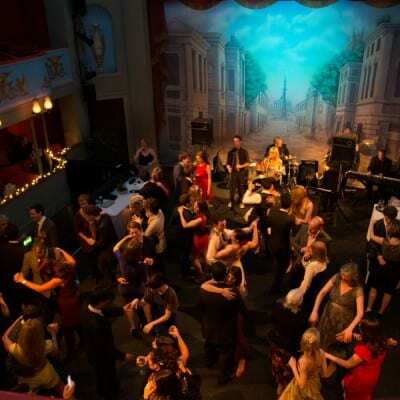 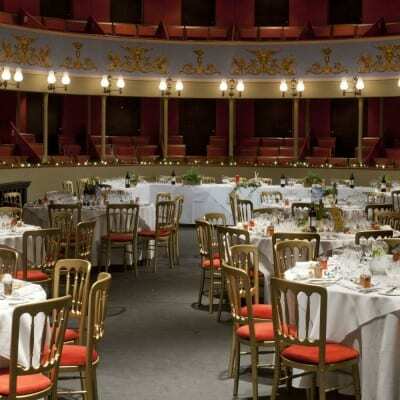 To find out more about organising your wedding celebrations at Theatre Royal, get in touch via events@theatreroyal.org or call 01284 829956 to talk through your ideas.